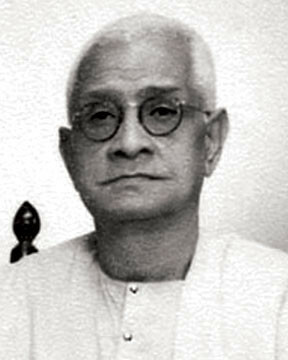 This institution, formerly known as Shishumangal Pratishthan, was started on a modest scale in July 1932 as a maternity and child welfare clinic. 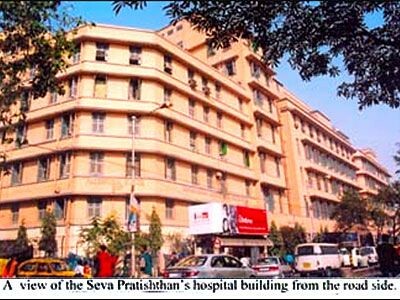 It gradually developed into a first-grade maternity hospital and, since 1956, into a general hospital. 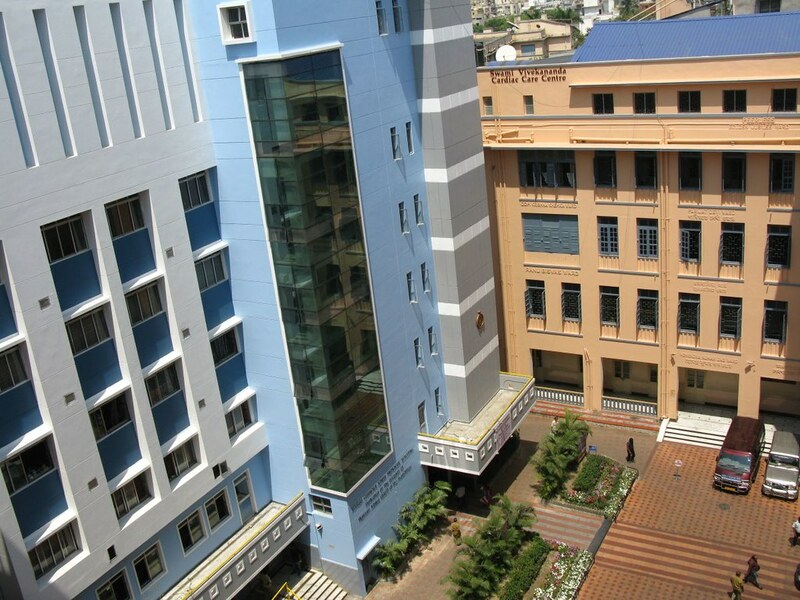 General hospital: This 626-bed hospital has medical, surgical, paediatric, public health, dermatology, radiology, urology, gynaecology, obstetrics, eye, ENT, orthopaedic, dental, family welfare planning, and various other departments. 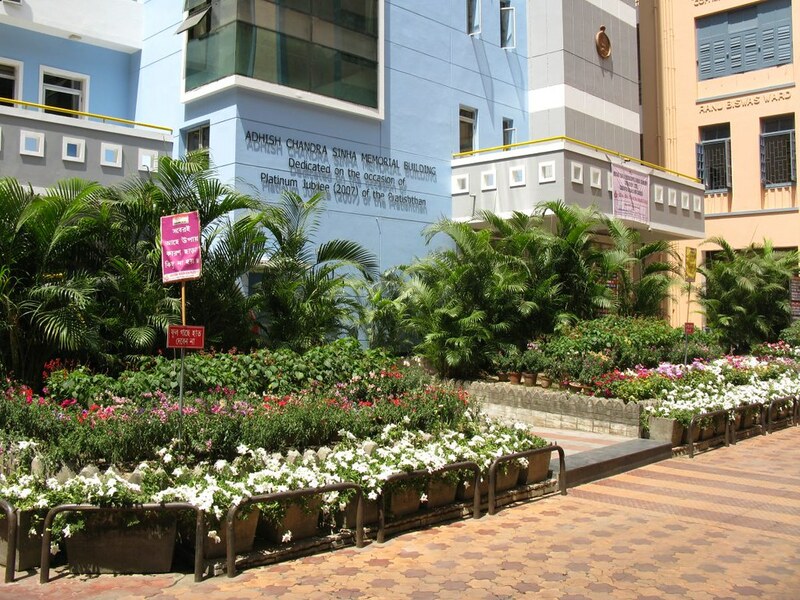 It has three laboratories, a blood bank, eleven up-to-date operation theatres, eight anaesthesia workstations, a dialysis unit, a scanning unit, six X-ray units, a phaco-emulsification unit, two image intensifiers, an intensive care unit, an intensive coronary care unit, an endoscopy unit, a whole-body Spiral CT scanning unit, an MRI unit, an infusion fluids production unit, special clinics for diabetes, psychiatry, neurology, physiotherapy, hearing and speech therapy, immunization, mammography, Catheterization Laboratory, Cardio Thoraic and Vascular Surgery (CTVS) unit etc, and an electric laundry plant. This year the inpatient department had 24,903 admissions and the outpatient department treated 3,95,379 cases. 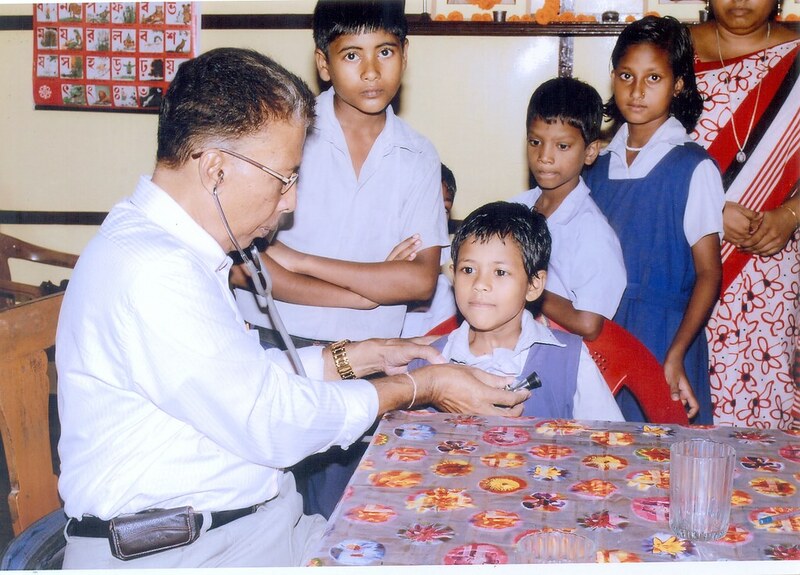 In the medical camp held at Gangasagar Mela grounds, 5419 patients were treated. The school of nursing, recognized by the Central and the State Nursing Councils, had 113 trainees. 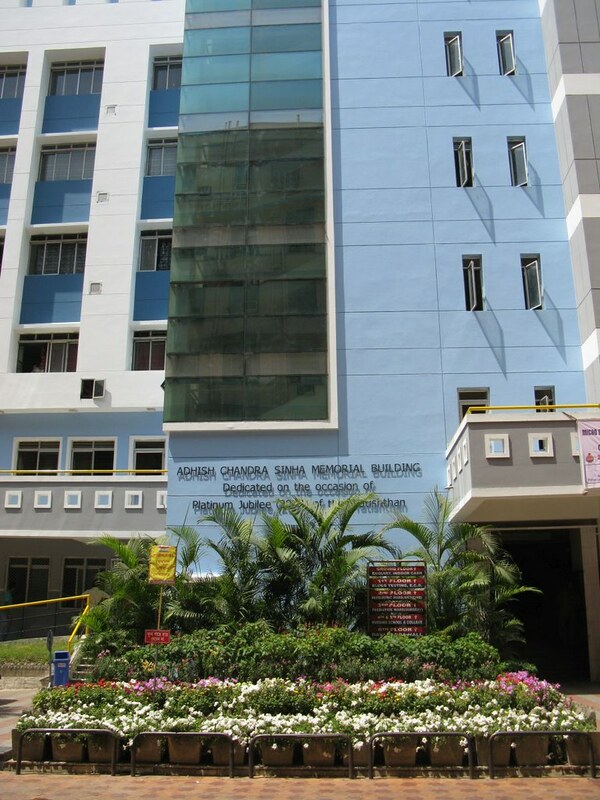 The college of nursing with 4-year B.Sc. (Hons) nursing course, recognised by West Bengal University of Health Science and the Indian Nursing Council, had 97 (B.Sc.) and 48 (Post-Basic B.Sc.) students. 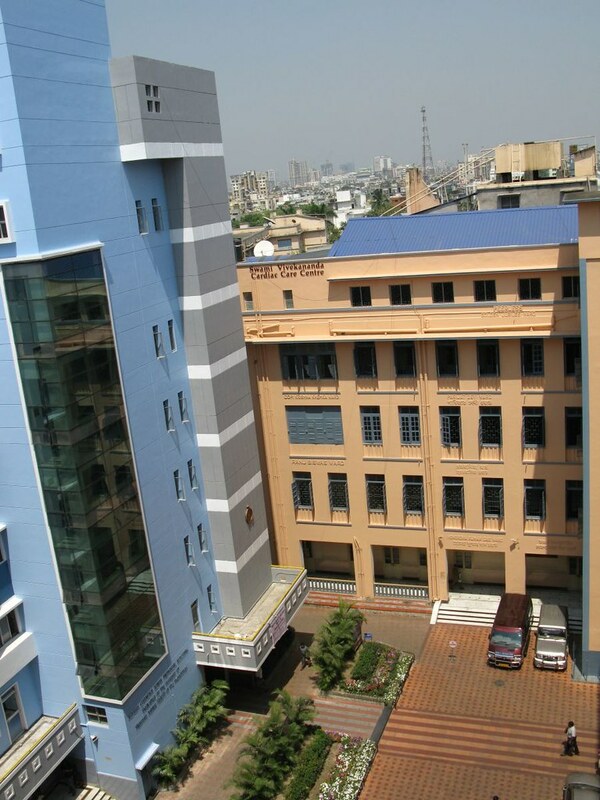 The Vivekananda Institute of Medical Sciences (a postgraduate medical college and research centre) affiliated to the University of Calcutta and recognized by the Medical Council of India, Indian Council of Medical Research and the University Grants Commission, conducts the postgraduate courses (MD, MS and DNB) as well as diploma courses in gynaecology and obstetrics (DGO), child health (DCH), oto-rhino-laryngology (DLO), ophthalmology (DO) and anaesthesiology (DA): total 111 students. 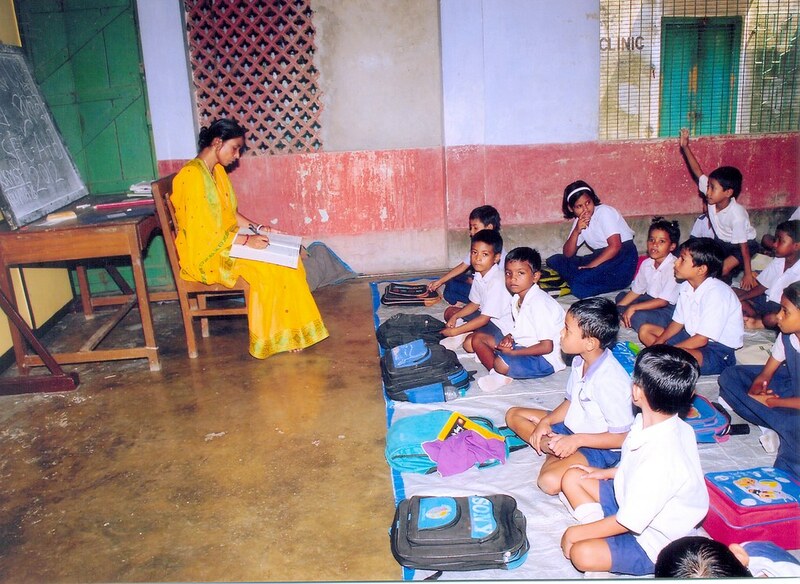 The institute also runs the following courses recognized by West Bengal University of Health Sciences: degree courses in Physiotherapy (BPT), Critical Care Technology (BCCT) and Operation Theatre Technology (BOPT) which had a total of 99 students, and diploma courses in radio diagnosis technique (DRD Tech) and medical laboratory technology (DMLT) which had a total of 46 students. The community health service wing, through a mobile unit working at Sarisha and Arapanch rural areas, served 35,528 patients during the year. 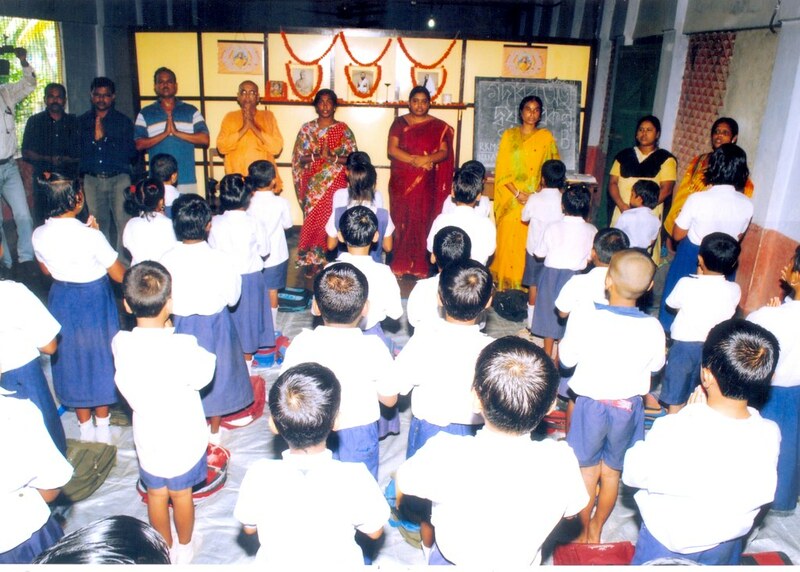 Medical seminars / conferences / workshops / CMEs (Continuing Medical Education) were conducted (79 during the year). The institution has a nurses’ hostel, staff quarters, and two libraries with 16,406 books and 46 periodicals and newspapers.